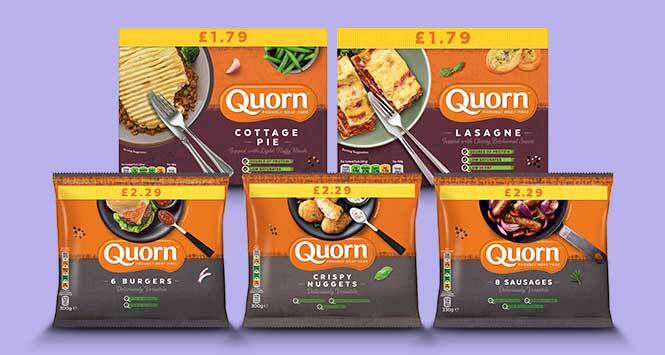 Quorn has launched a new core range for the convenience channel to target the family meal occasion. 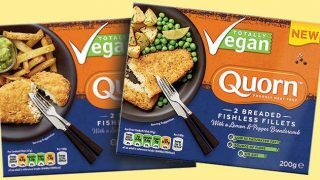 Gary Routledge, National Account Manager at Quorn Foods, said convenience channel shoppers are increasingly looking for nutritious products they can use to make easy-to-prepare family dinners. 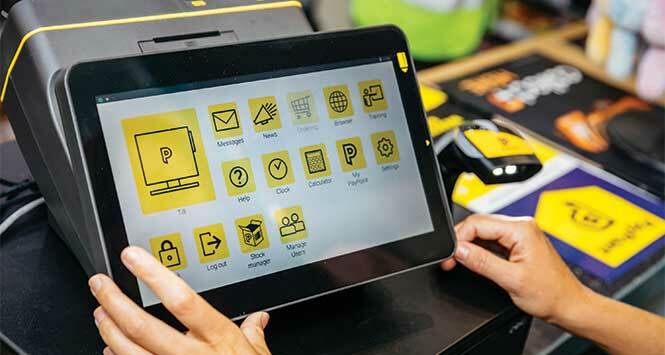 “Meat free is becoming more relevant to UK consumers with 47% reducing their meat consumption,” said Routledge. “Health is a major driver of that, but so too is sustainability as consumers start to recognise the impact of intensive meat production on the planet. The range includes Crispy Nuggets (recently awarded “Netmums Recommends” by the parenting website), Burgers and Sausages. 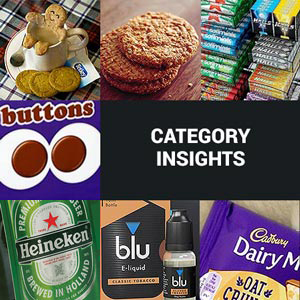 These are all price-marked at £2.29 to provide a strong shared margin. Cottage Pie and Lasagne ready meals complete the range, both price-marked at £1.79. 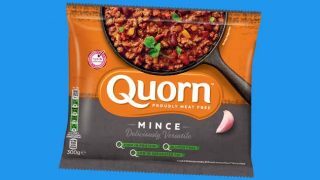 Quorn is consistently one of the UK’s biggest media-spending brands which, alongside a significant increase in distribution, is a driver of record growth in the last 12 months.